A few months’ ago we were walking the streets of Notting Hill – window shopping of course – when we came across this great shoe store at the end of Portobello Road. The shoes are stunning but it was the yellow sole that caught our attention! Not only do they have a great range to choose from (we felt like we were in shoe heaven) but if you want something a bit different you can choose a design and they will custom make a pair with the leather of your choice. There are so many colours to choose from the question is which one to choose? The store is run by Alex (who was actually making a pair of shoes by hand when we walked into the store) and he is more than happy to help any shoe lover with trying on all of the shoes in the collection. We love supporting our local shoemakers – especially when the shoes are made with such care and such attention to detail (and the staff are so helpful!) 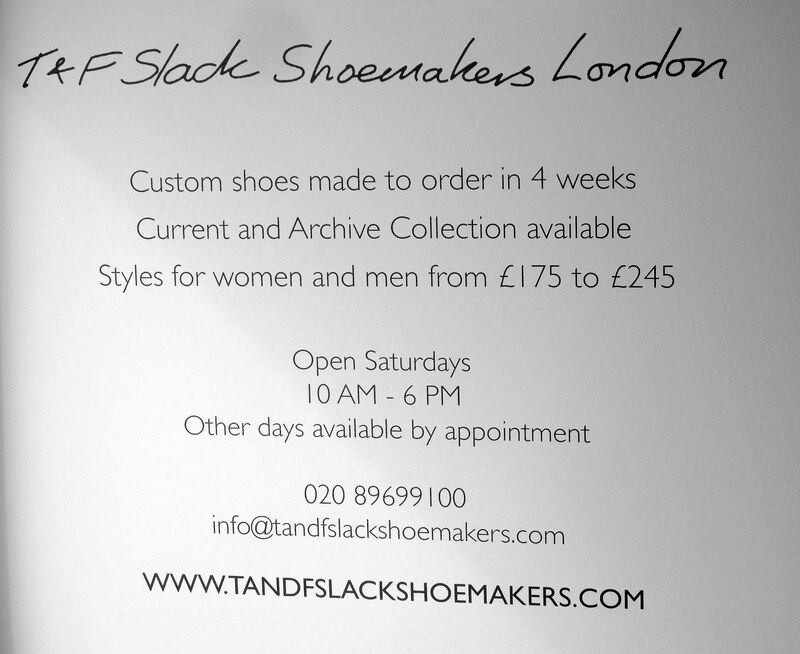 and T&F Slack Shoemakers are definitely a brand that we support! We love the yellow soles that make these shoes different & unique. We also love that they will make you the shoes that what you want! It is every girls’ dream. 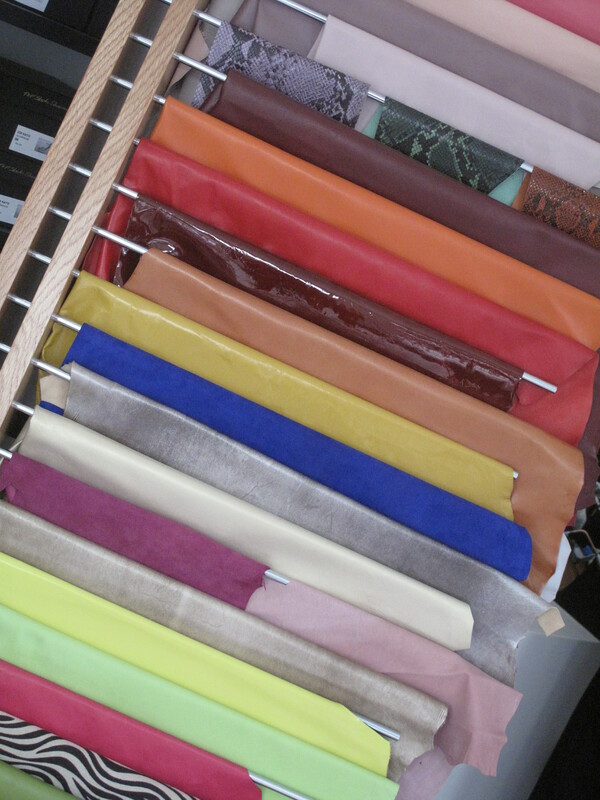 Don’t forget that Save Your Sole now sell coloured rubber soles to match the sole of your designer shoe in 7 colours! These shoes are beautiful! The brigh yellow soles are my favorite.